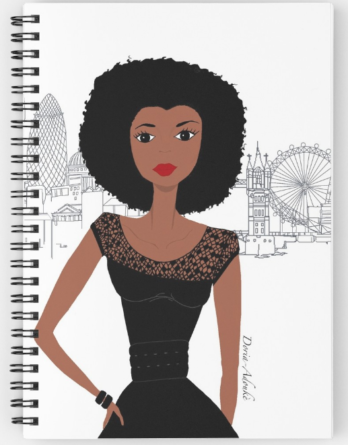 Discover our range of African and African American notebooks celebrating black women across the world! 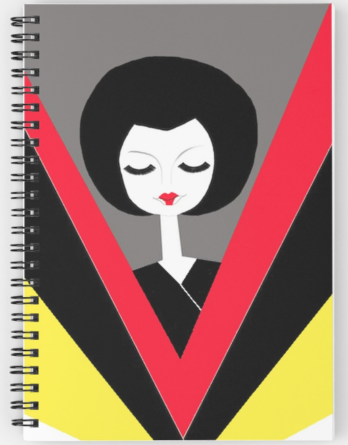 Perfect for entrepreneurs and creatives, this notebook gives you the peace of mind of not having to think about what you have to do as you would already have written this down on paper. It helps you to be organised, stay focus and encourage creative thinking. It’s more advantageous than a tablet as it doesn’t need to be charged, and it’s cheaper. Not only, it has many benefits, but it also enables you to show who you are. 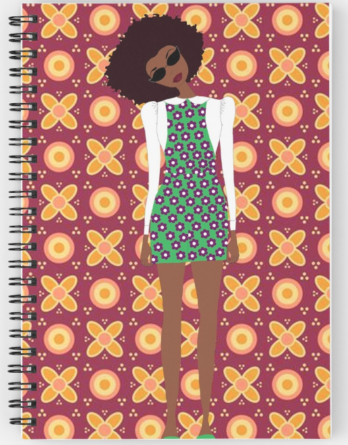 Indeed, each notepad has a lovely cover inspired by African and African American culture. 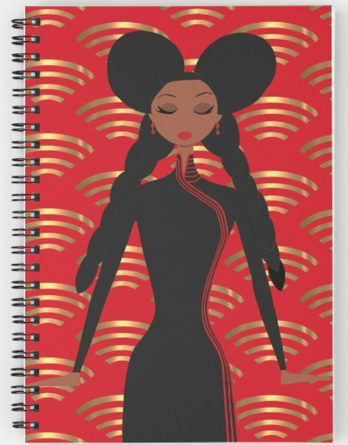 Designed by Doria-Adoukè, a French black artist who wanted to a unique and bold notebook to write down her thoughts and designs. If you need more accessories for your busy life, Black and Beautiful Shop phone cases and travel mugs will be perfect for you.